If you’re interested in honing your leadership skills and becoming a more effective leader, simply continue reading to discover 5 valuable tips on becoming a more effective leader! Your employees are your business’ most valuable asset. So it’s crucial to remember to treat all of your staff members with respect as if you treat your staff members with dignity and respect, they are far more likely to be encouraged to work productively for your business and to go the extra mile to ensure that your clients or customers have their expectations exceeded. Another way to use your leadership skills in order to help your business grow is to get into the habit of recognizing employees which have untapped potential. Once you’ve identified an employee who you believe could become a future manager in your business, it’s well worth offering the employee in question regular training opportunities, which will give them the opportunity to hone their professional skills. Remember that employees who upskill will become an even greater asset to your business in the long term. In order to more effectively communicate with your managers and staff members as well as your suppliers and clients, it’s definitely well worth working on developing your communication skills. As an example, if you join a local Toastmasters group, not only will you become more comfortable speaking in front of large groups of individuals but fellow members of your group will also be able to critique your communication skills. For example, you may find that you don’t give clear examples when you talk or that you use bridging words such as like or but, far too often. 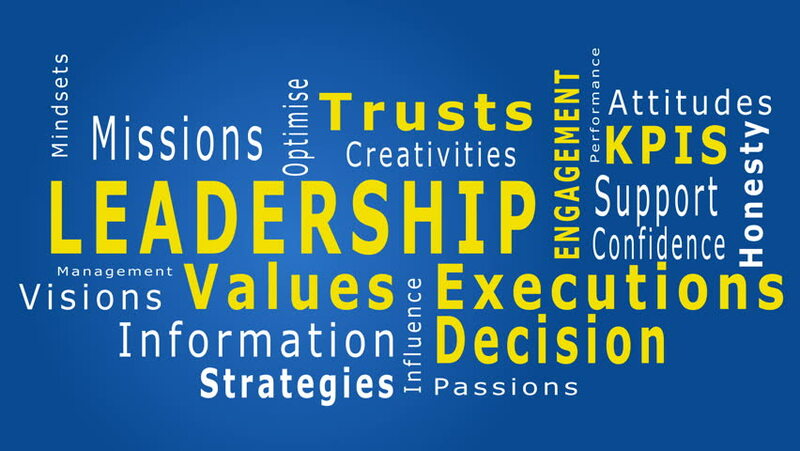 As a leader, it’s crucial that you’re respected as a leader and that your word has value as if your staff members don’t believe that you’ll keep to your promises, they’re unlikely to take anything which you say seriously and may have little faith in your leadership. As simple examples, if you have a habit of avoiding turning up to meetings, or making promises which are unrealistic, your managers won’t be inspired by your leadership. In order to be an effective leader, it’s also critical to put together a management team or an executive team, which is full of intelligent, hard-working individuals who share your passion and enthusiasm for your business or organization. As you’ll be able to accomplish so much more as a leader if you trust your management team enough, to delegate tasks to each member, instead of trying to complete all of the tasks on your plate yourself. Remember as a leader your primary goal is not to take on every responsibility that there is, instead your primary goal is to oversee each sector of your business or organization. So if you’re interested in becoming a more effective leader, it’s definitely worth studying the 5 tips listed above in great detail.